Welcome to Brookswood Meadow Plaza! We are your uniquely-local shopping, dining and services destination, proudly providing your neighborhood with a convenient center for business, events, and community. We are located at the corner of Brookswood Boulevard and Amber Meadow Drive, nestled among the neighborhoods of the beautiful south Bend, Oregon area. 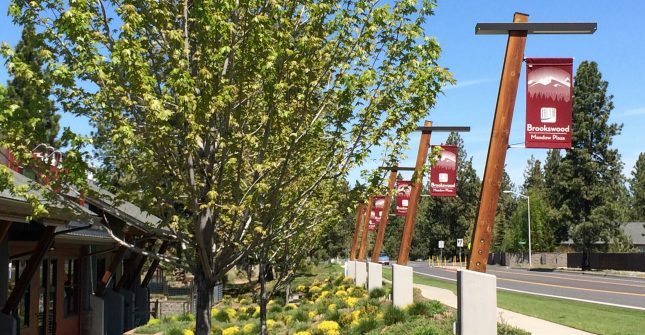 You will find us less than one mile south of Elk Meadow Elementary School and one mile north of Baker Road, at the base of Bend Area Transit’s Brookswood Route 2. 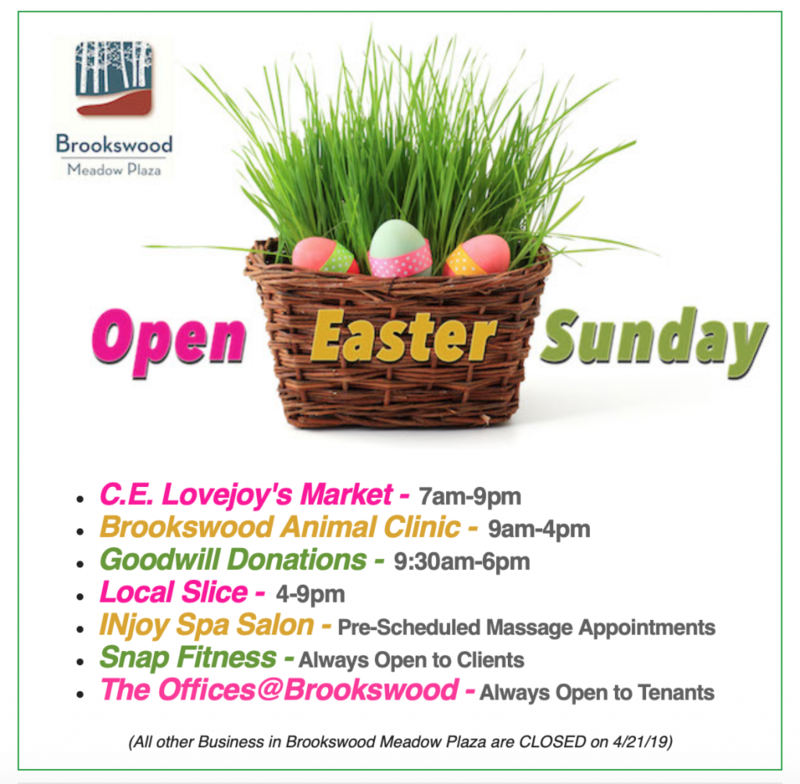 We invite you to walk, bike, ride, or drive over and enjoy all Brookswood Meadow Plaza has to offer during every season! Click on the individual business logos above to be redirected to their websites for more information about how they can enrich your life with their local products and services. Visit our calendar page for a listing of events here and in the greater Central Oregon community. We look forward to seeing you soon! Shop, Eat & Have Fun in the Center of Your Community! Click HERE to View Our Community Calendar and See All Upcoming Events!